A Carotid Doppler Ultrasound is a noninvasive procedure to measure the amount of blood flow in the carotid arteries. The carotid arteries are the major vessels on each side of the neck that convey blood to the head and brain. A Carotid Doppler Ultrasound will illustrate if stenosis (the build up of plaque) in the carotid arteries is present. This procedure is done to evaluate the risk of stroke in patients with a prior history of stroke, or who are in a risk category such as being hypertensive. There are no special preparations for this procedure. A Carotid Doppler Ultrasound takes between 15 and 30 minutes. A healthcare professional will apply an acoustic ultrasound gel on your neck and then place a sensor on the gel. As this sensor is moved around your neck, images are displayed on a monitor. These images depict the blood flow rate moving through your arteries. This procedure is then repeated on the other side. If there is a narrowing of the carotid artery it will show up as reduced blood flow on the imaging monitor. 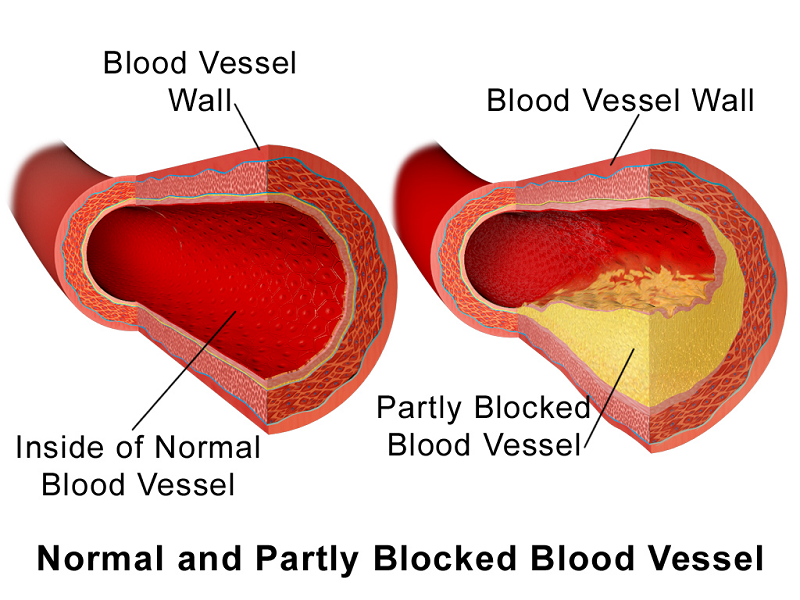 A narrowing of these arteries is a leading cause of stroke. There are no side effects with this test and your doctor will notify you of the results.